Thanks for attending CMAA Focus19! CMAA Focus19 was a high level conference that explored markets, trends, and keys to success in delivering successful projects. 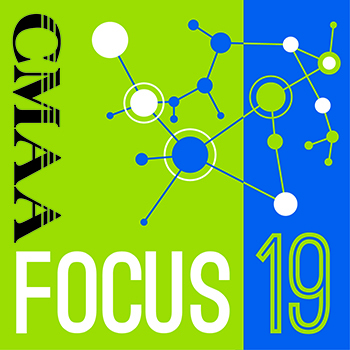 CMAA Focus19 was a high-level conference with a focus on the subjects and challenges faced by those leading teams and firms. 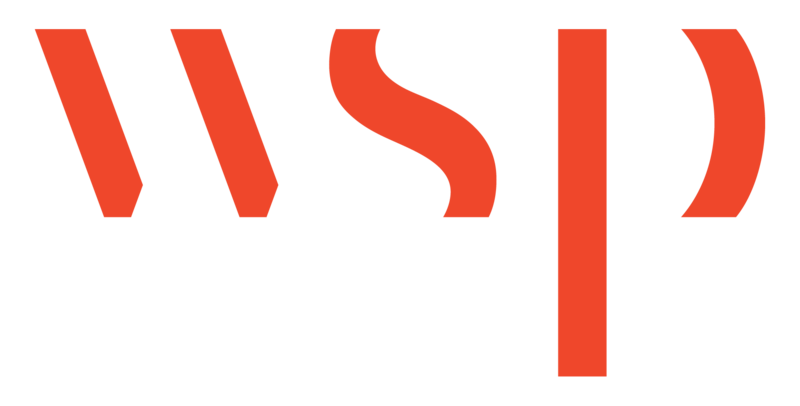 With extended networking sessions and opportunities to establish new partnerships and steward existing relationships; education sessions focusing on communication skills, decision-making, and problem-solving; and specialized sessions presented by our industry partners – SMPS, CII, SAME and the ABA Construction Law Section. The conference also featured extended networking sessions and opportunities to establish new partnerships and steward existing relationships. Don't forget to complete your conference survey here, or your education session evaluations here in the online version of our app. 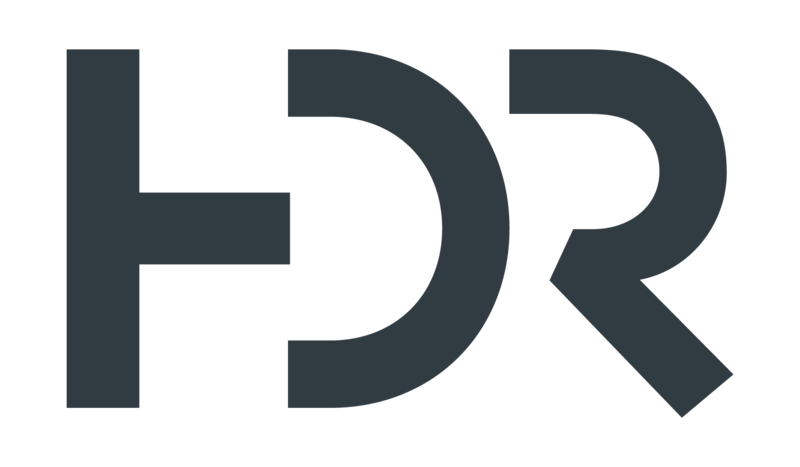 Just find the sessions you attended, click the title, and complete the survey. View Photos from CMAA Focus19. Are you looking to strengthen your brand image, increase your visibility and exposure, and demonstrate your commitment to senior level decision makers in the construction industry? Reserve your sponsorship package now or call us if you are interested in custom solutions tailored to your business.